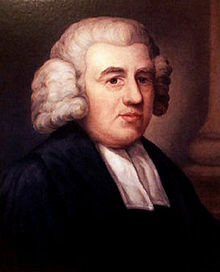 For authors with similar names, see Author:John Newton. Anglican clergyman and former slave-ship captain. He was the author of many hymns, including Amazing Grace.